$80,000 initial investment for a business that is turn-key. No hassle or expense of building or maintaining a pool. We rent our pools! Highly Scalable. Without pool buildout costs, you can open in multiple locations at a rapid pace. We help you find pools using our exclusive relationships with national fitness chains and hotels. Low overhead and high return model. Help save lives and own a business you can be proud of! Get involved and give back to your community! 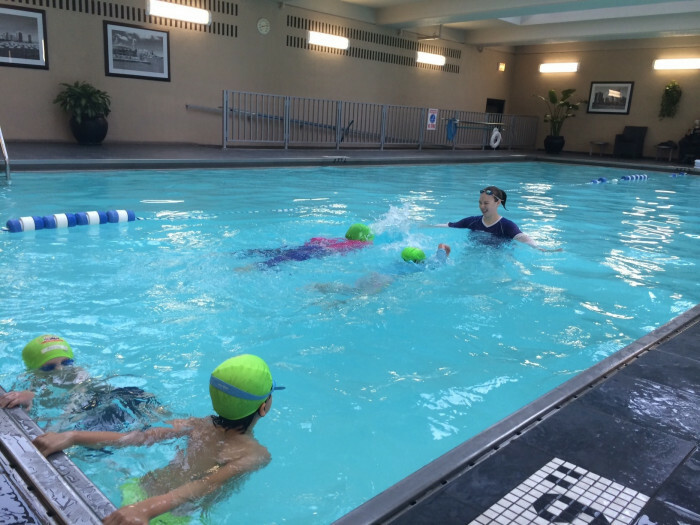 British Swim School Founder Rita Goldberg, as a former competitive swimmer, knew all too well the dangers associated with children and water. Indeed, it is the number one cause of accidental death for children under the age of five. Rita set out to do something about it. She spent years creating revolutionary water survival techniques for infants and children, and now, together with a growing number of British Swim School Franchise Owners around the country, has likely saved countless lives through our safe, gentle and fun learn-to-swim program. 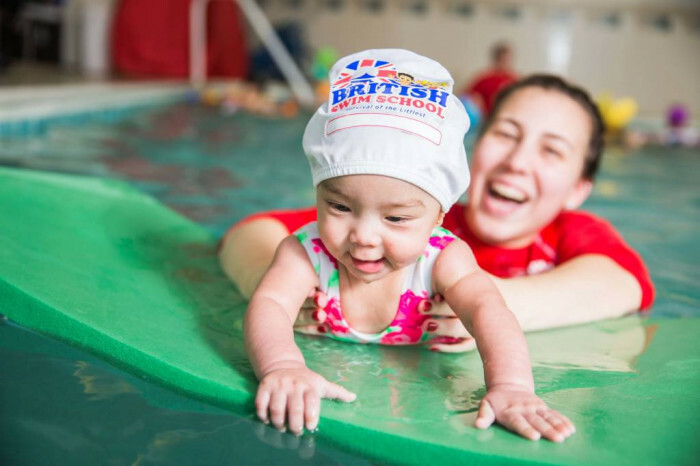 British Swim School was created to provide the Owners with a feeling of fulfillment and purpose in helping save children's lives. Never did we think it would evolve into the economically outstanding business model that it is. 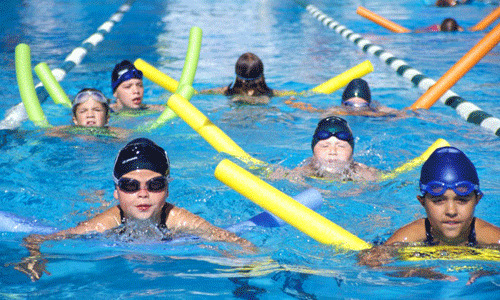 British Swim School Owners enjoy a wide customer base and all are proud of their bottom lines. Want to hear more? We thought you might. Request information to get your hands on our exciting financials. DO I NEED $1,000,000 FOR A POOL BUILD-OUT? Unlike the other Swim Schools, British Swim School Owners don’t need a great deal of money to get their businesses up and running. 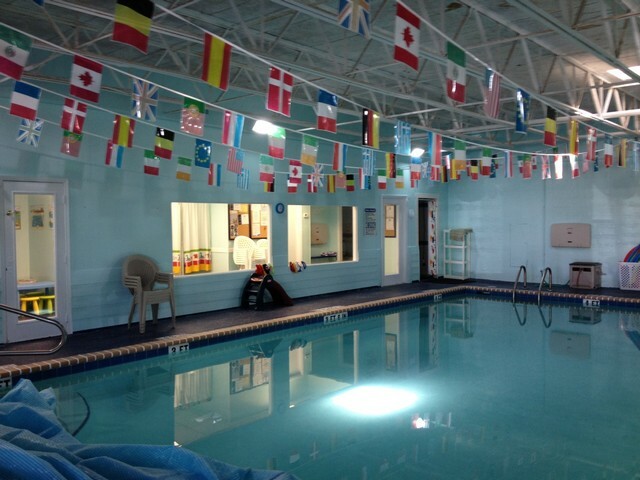 British Swim School has spent years developing partnerships with existing organizations to find existing pools for our Franchise Owners to utilize. Our average initial investment is approximately $80,000! DO YOU FIT THE CULTURE? 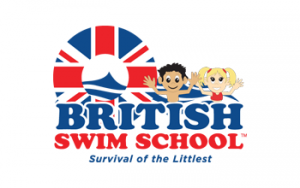 British Swim School Owners have a passion for making a difference. More than anything, they want to feel great about what they do for a living. They are also aggressive, and want to ensure their business is incredibly successful. They like to spend time with family, travelling, and enjoying the benefits that come with owning your own business. 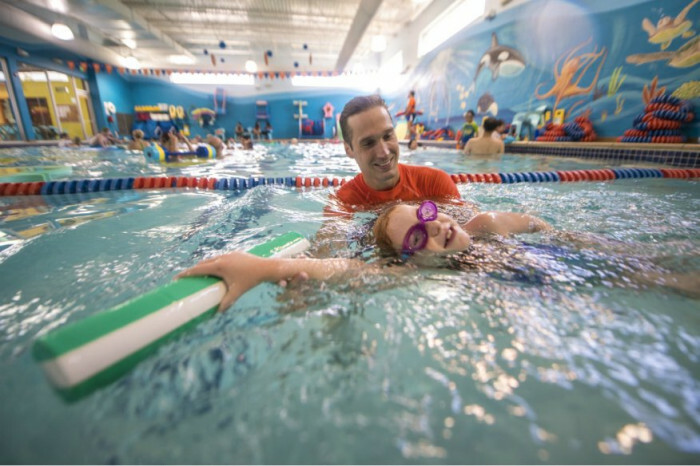 Our mutual investigation process allows us to determine whether we think you’ll make it as our next successful Swim School Owner. We have a variety of fun and educational steps in the process, as listed below. If you’re ready to learn more, then fill out the form, and let’s have a little chat. Request information today so that we may contact you directly. 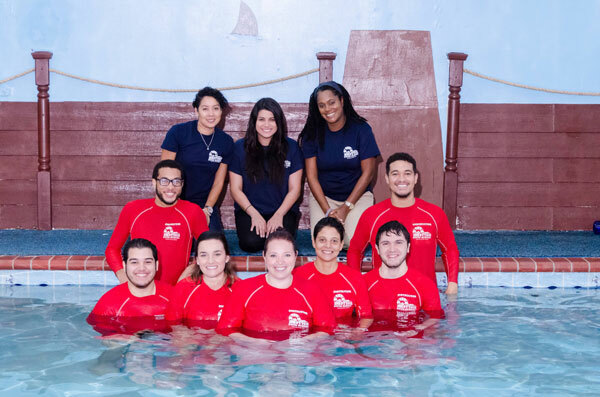 The franchisor will train franchisees (or their designated manager) on operating a British Swim School Business and provide their aquatics manager (if they will not be the trainer and manager of the swim instructors) with training on teaching swim lessons, both at the franchisor’s expense through its initial training program. 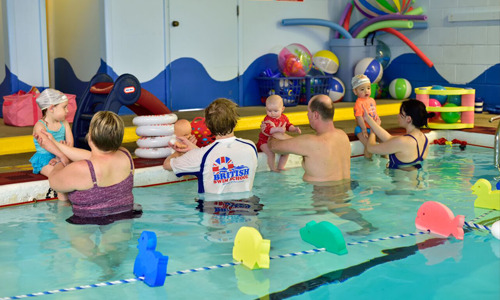 Franchisees (or their designated manager), any territory manager(s), and their aquatics manager, if applicable, must complete the initial training program to the franchisor’s satisfaction before they begin providing swim lessons at their British Swim School business. 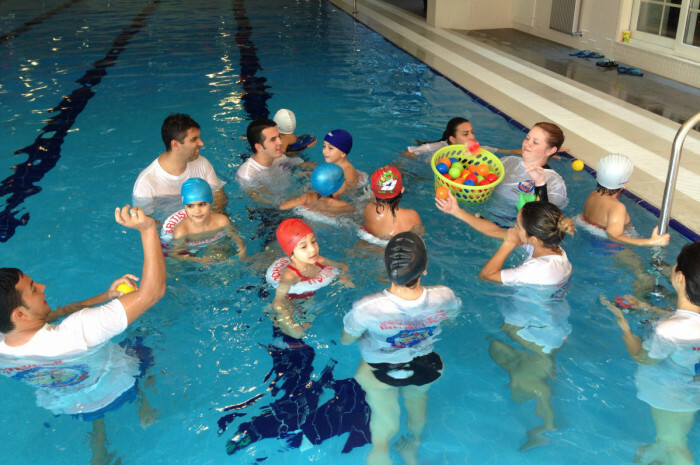 Currently, the franchisor provides up to 12 days initial training, which shall include the swim instructor training. 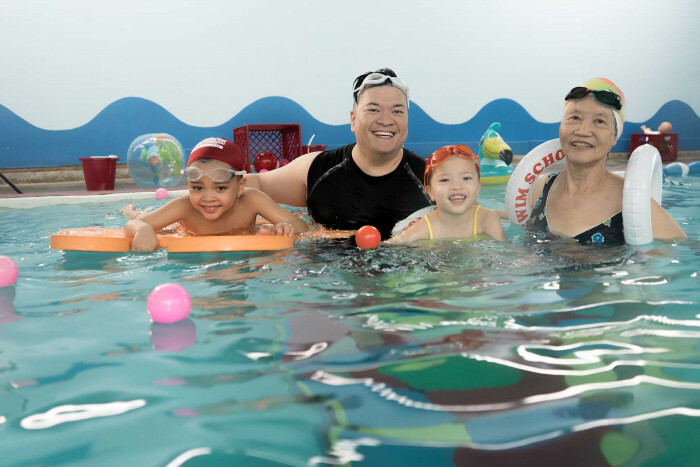 Franchisees (or their designated manager) may request additional training at the end of the initial training program if their attendees do not feel sufficiently trained in the operation of a British Swim School Business. The franchisor and the franchisee will jointly determine the duration of this additional training. The franchisor reserves the right to charge franchisees its then-current training fee for the additional training. The franchisor may require franchisees (or their designated manager), any territory manager(s) and/or their aquatics manager to attend various training courses, meetings, conferences and seminars, which may include an annual meeting of franchise owners, at the times and locations that it designates.